(RNN) – A Marine died from a gunshot wound while on duty on Tuesday in Washington, D.C. 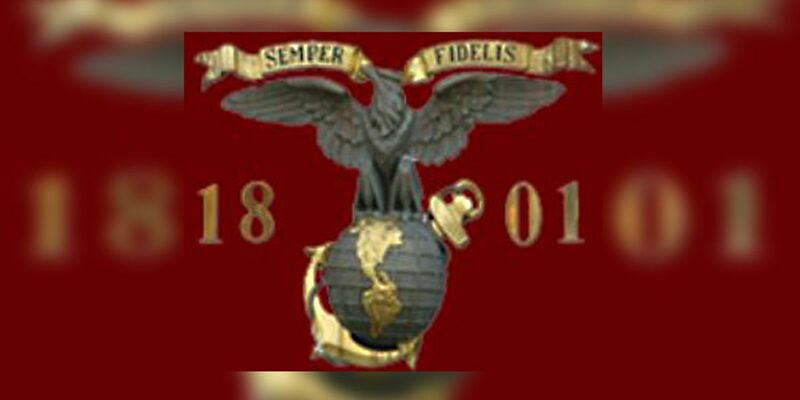 The U.S. Marine Corps said the incident occurred at 5 a.m. in a news release, but otherwise did not detail the circumstances surrounding it. An investigation is being conducted. The service said the Marine’s name was not being released yet while family is being notified. “The command’s priorities are to take care of the Marine’s family and friends,” Col. Don Tomich, the commanding officer of Marine Barracks Washington, said in the release. “We want to ensure these personnel are being provided for during this challenging time,” he added. There is no threat to local residents, the Marines said. Marine Barracks Washington, also known as “8th & I,” because of its location at the corners of 8th and I streets in D.C., is the oldest active post in the Marine Corps.